Data has become ubiquitous and pervasive influencing our perceptions and actions in ever more areas of individual and social life. Data production, collection and editing are complex actions motivated by data use. 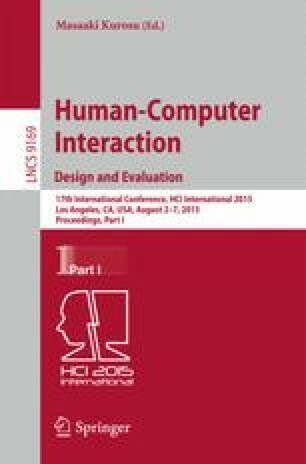 In this paper we present and characterize the field of study of Human-Data Interaction by discussing the challenges of how to enable understanding of data and information in this complex context, and how to facilitate acting on this understanding considering the social impact. By understanding interaction with data as a sign process, and identifying the goal of designing human-data interaction as enabling stakeholders to promote desired and to avoid undesired consequences of data use, we employ a semiotic perspective and define research challenges for the field. This work received financial support by CAPES, CNPq (#308618/2014-9), and FAPESP (#2014/01382-7).